The BC Hockey League (BCHL), established in 1961, strives to be recognized as the best Junior A hockey league in North America. The League is comprised of 17 teams which compete in the Island, Interior and Mainland Divisions. The League is built on the following principles: we always act with the player in mind; we foster partnerships that develop mutual value; we act with integrity in everything we do; we are competitors on the ice and partners off the ice. Junior hockey is open to athletes between the ages of 16 to 20. 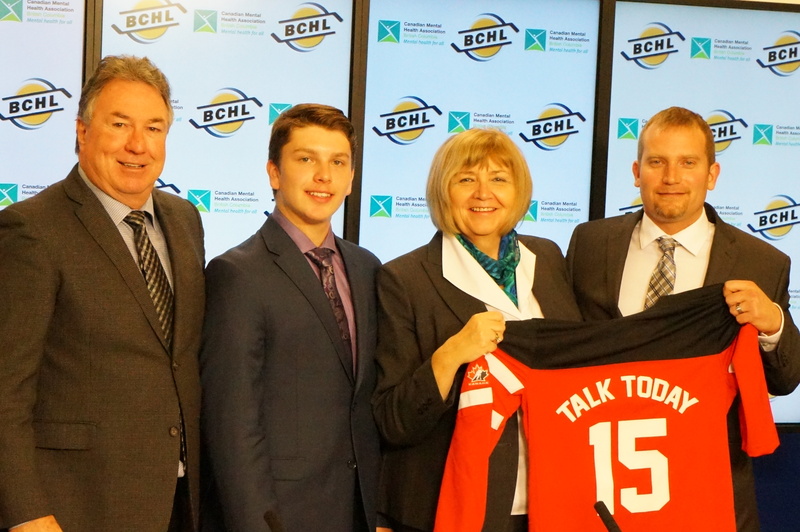 To learn more visit www.bchl.ca.